The ProFinish serger saves you time because it sews a seam and seam finish at the same time, while trimming away the excess seam allowance. Seams and seam finishes – just like you see on store-bought garments – are possible thanks to the serger. You can use 2 threads, 3 threads or 4 threads for a variety of stitch combinations. Sew those narrow little hems on napkins, or stitch up a knit top with seams that stretch with the fabric without popping. 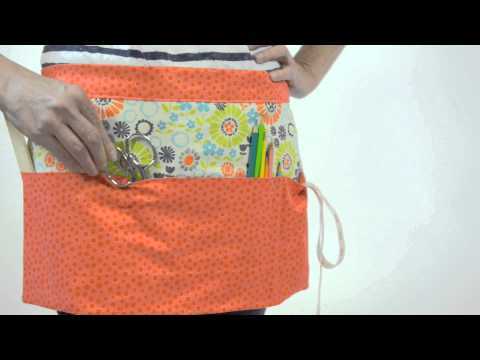 Sew a decorative edge around a fleece blanket for an extra bit of flair. Differential Feed allows you to sew super stretchy fabrics without the wavy distortion and sheers without puckering. The Built-in Free Arm makes it possible to sew around small sleeves and cuffs - great for children's clothing and more. You'll love the professional results your serger gives your projects.